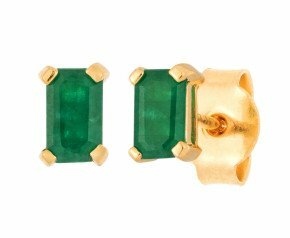 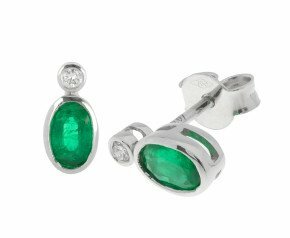 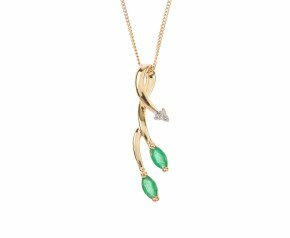 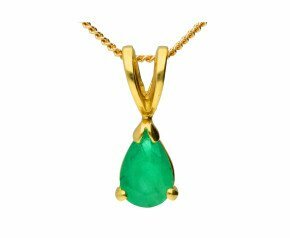 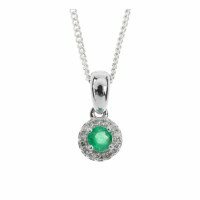 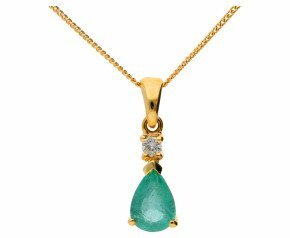 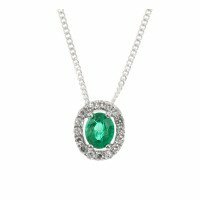 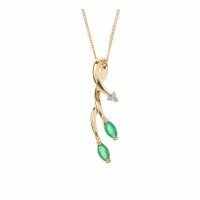 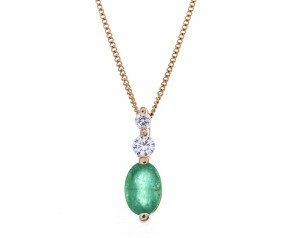 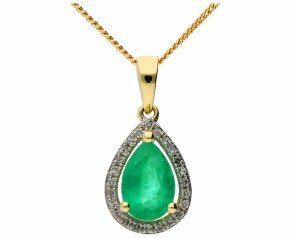 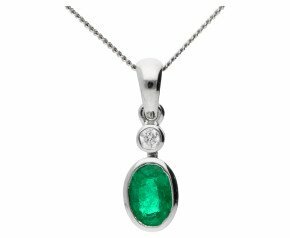 Browse our range of illuminating emerald jewellery for a fabulous lifetime companion piece. 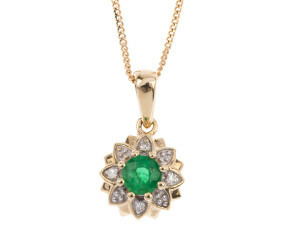 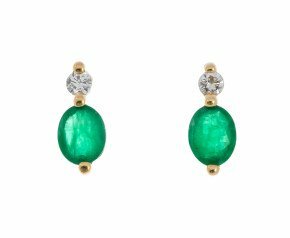 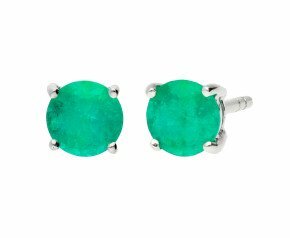 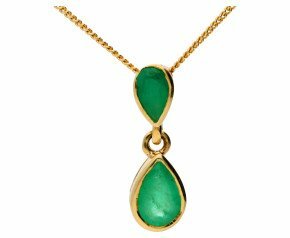 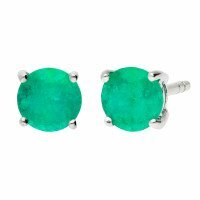 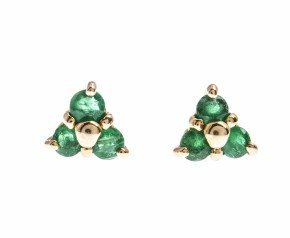 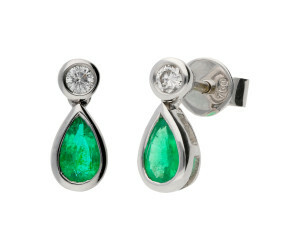 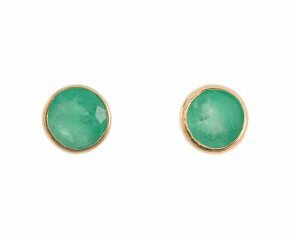 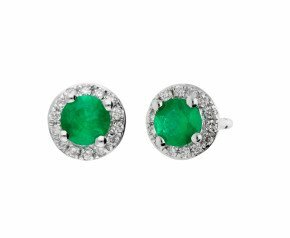 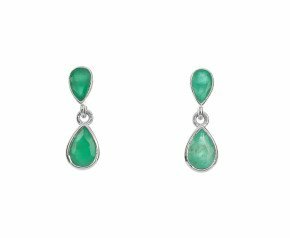 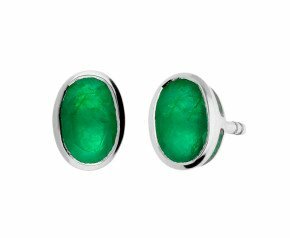 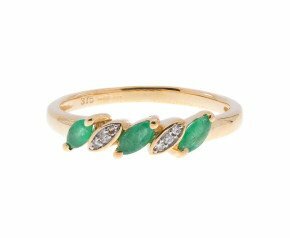 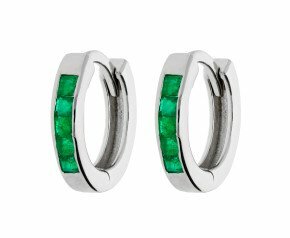 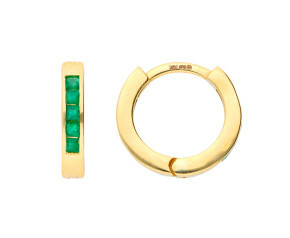 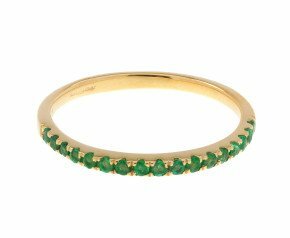 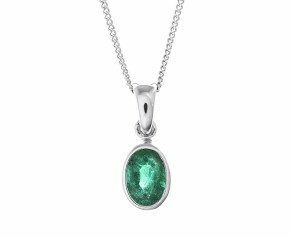 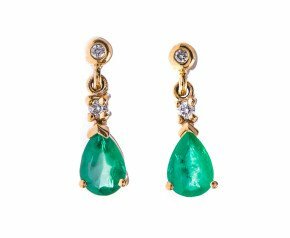 This beautiful vibrant green gem is the May birthstone and one of the most popular gems for jewellery. 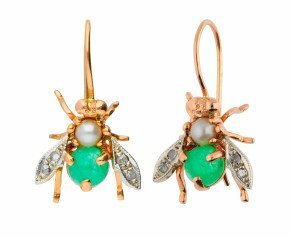 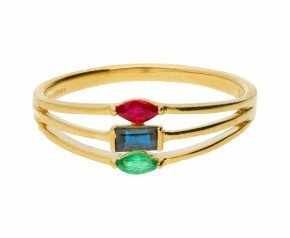 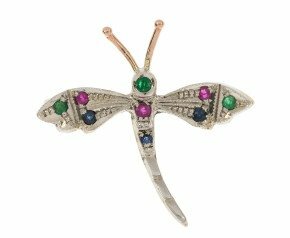 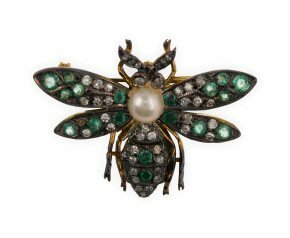 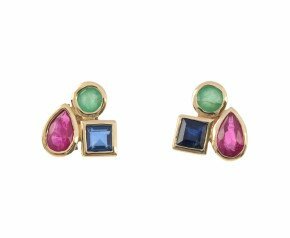 We have a vast array of wonderful pieces including emerald encrusted butterfly brooches, diamond and emerald trilogy rings and some delicious vintage and second hand adornments that will add a touch of character to any look. 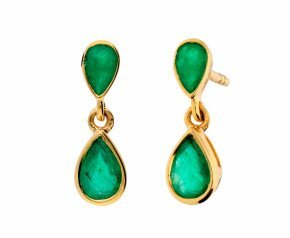 Over the years the favoured grassy green colour of emerald has been superseded by a subtly bluish tint to the green now being considered one of the most valuable colours. 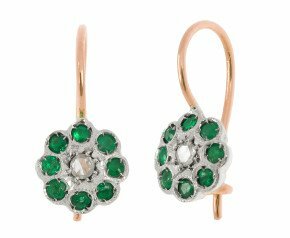 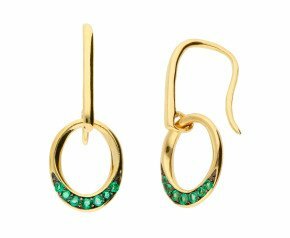 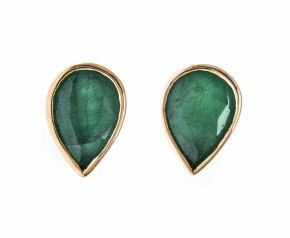 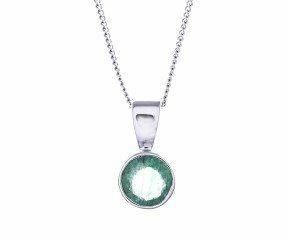 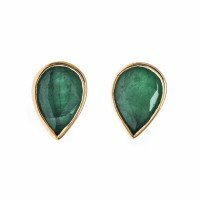 For The Fine Jewellery Company, we believe beauty is in the eye of the beholder and our range of emerald jewellery covers a variety of styles, tones, hues and cuts. 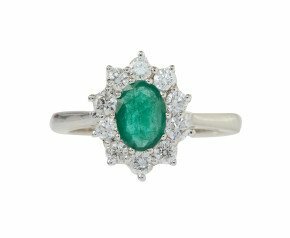 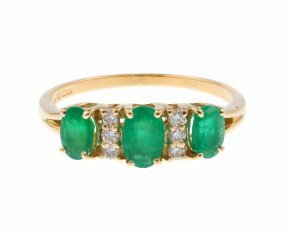 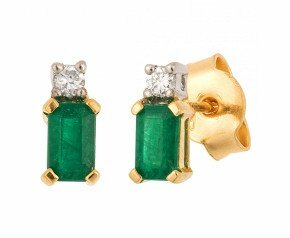 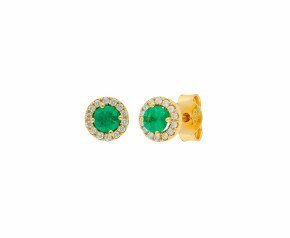 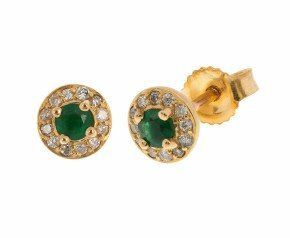 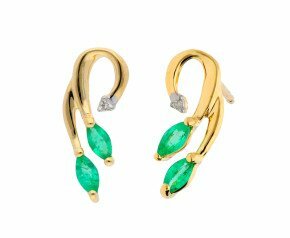 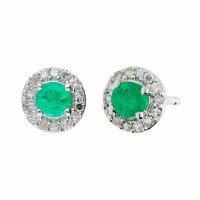 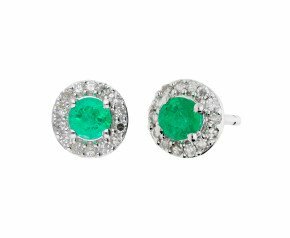 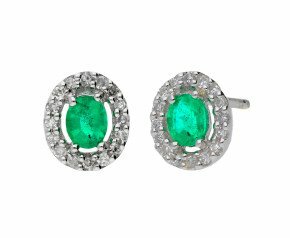 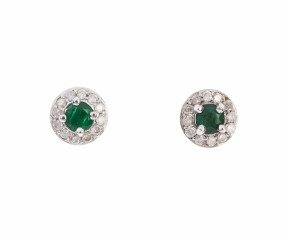 It seems illogical that emeralds are so favoured for jewellery, since it is almost unheard of to see these gems clean and unblemished. 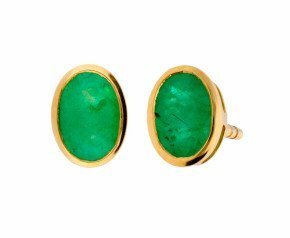 But chosen by Mother Nature to bear her fingerprint, the people choose emerald to fulfil their jewellery ambitions and have done for many thousands of years. 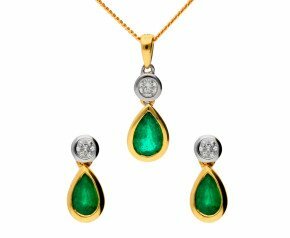 Whether choosing an heirloom of tomorrow or a gift for today, your emerald jewellery will be appreciated by generations to come.